Many casinos like to boast with their big game selections. It is common to see that they offer bingo but is it the same bingo that is played in a bingo room? 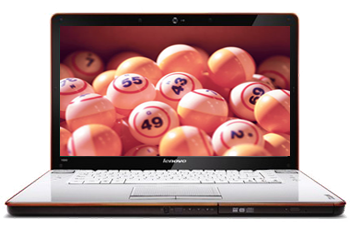 Most of the time it is not and this is important to know for a player who is specifically looking for the real bingo experience online. Which type of bingo is the best is really up to the player and what he is expecting from the game. 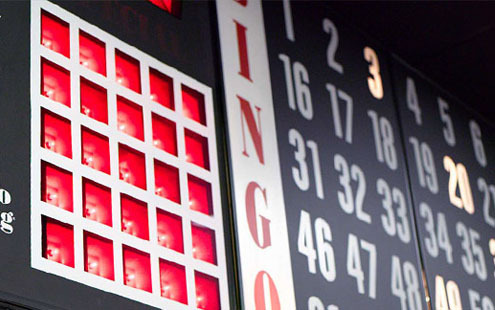 If you like bingo which will let you play for long periods of time while chatting away with friends you should be aware of the differences between this and casino bingo. When you see that a casino online is offering bingo it is not always the full fledged version. There are casinos that have fast bingo games as well as an adjacent bingo room. These are usually the best choice for the player that likes both bingo and casino games. A room with many tables and retired people sitting attentively waiting for the numbers on their bingo cards to be called. This is what comes to most people’s mind when they hear bingo, or is it? Bingo online attracts many people from all over the world but they are not the stereotypical grandma trying to make the time pass in the bingo hall. In online bingo communities it is clear that the players are very different people and yet they seem to find each other just perfectly in the online bingo room!